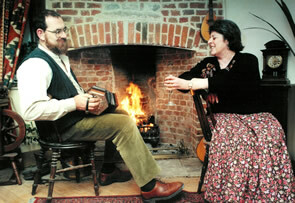 Bob & Gill’s first meeting in 1983, at the Lamb Ale festival in Bob’s home village of Kirtlington, Oxfordshire heralded the start of a partnership that has gone from strength to strength. When not singing, they are busy in organisational roles with the Devizes Folk Club which they started in 1992 and which after 19 years now resides at The Lamb Inn, Devizes; also the Wiltshire Folk Arts organisation which is involved in several projects based on and around the folksong, dance, music, customs and traditions of Wiltshire. 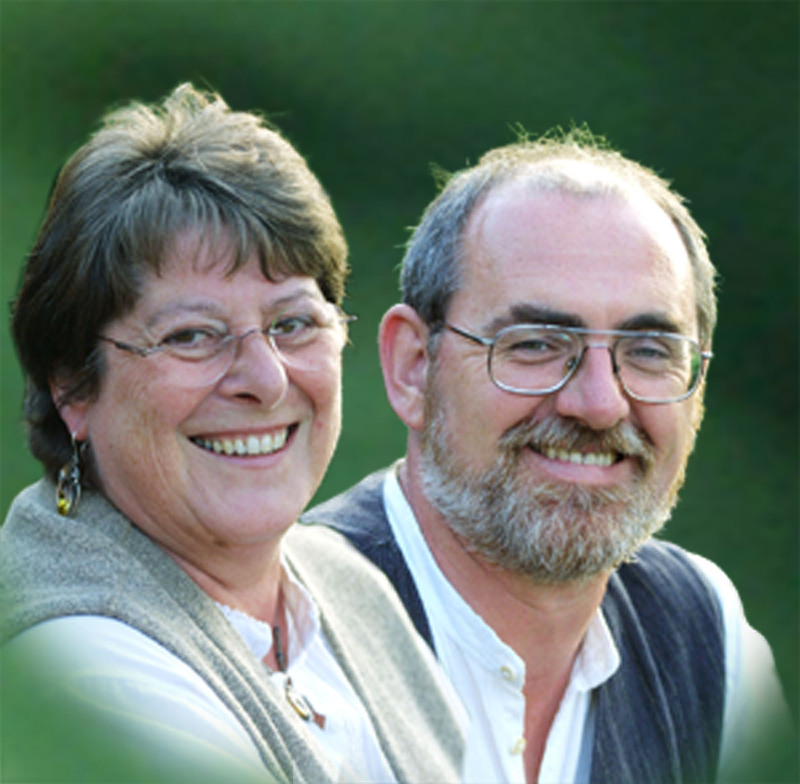 However Bob & Gill are probably best known as the principal organisers of the Chippenham Folk Festival, which started in 1972. They got involved in 1988 and took over the reins in 1997. It is one of the biggest and most respected traditional folk festivals in the country bringing singers, musicians and dancers from all over the UK and beyond to celebrate the rich Heritage of Folk.They retire after the 2019 festival but will remain in a supporting role for a couple of years. To anyone who hears them, it is obvious that there is a great musical bond between them, both in their approach to songs and their choice of material, which ranges from unaccompanied close harmony to instrumentally backed contemporary folk songs. Gill has a truly stunning voice and Bob’s harmonies and sensitive accompaniment are always supportive, never detracting from the song, which is an essential element of their performance. Bob is a good singer in his own right and has a great way of putting over a song; as the son of Len and Barbara Berry, he can draw on influences from the many traditional singers he has listened to from childhood. © 2007 Bob & Gill Berry. All rights reserved.